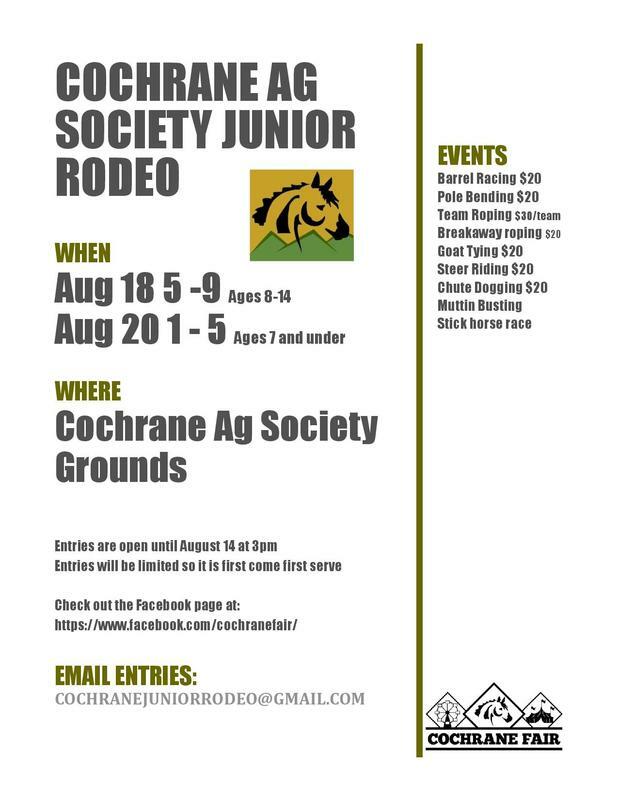 JUNIOR RODEO ~ SPONSORED BY STEELHEAD VENTURES LTD. 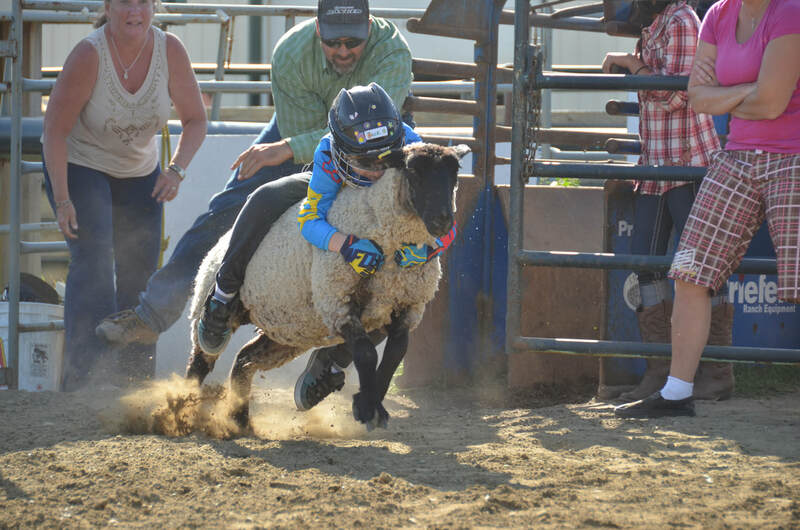 PLENTY OF RODEO EXCITEMENT at TWO GREAT EVENTS! 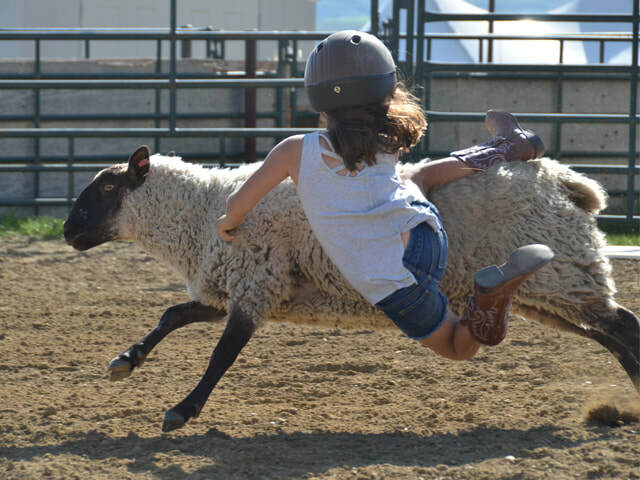 Barrel racing, pole bending, goat tying, steer riding, and more! SUNDAY 1:30 PM! FREE ENTRY! Limited spots available so pre-enter today! 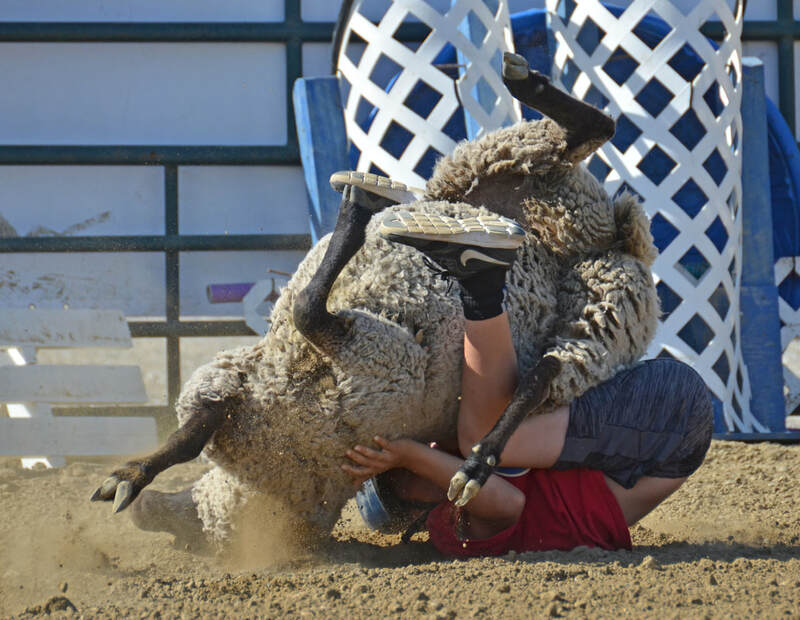 BUCKLES AWARDED to ALL MUTTON BUSTERS!